YUMMM!! 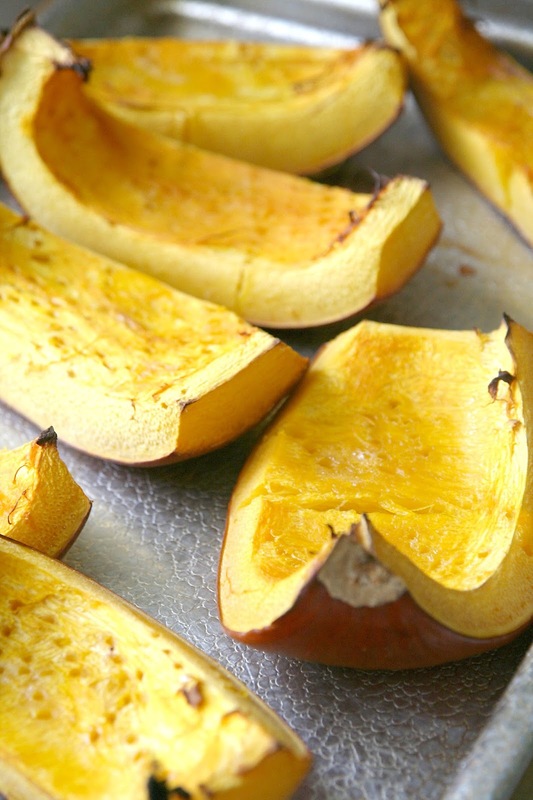 I let them cool and the outside layer of the pumpkin peeled off very easily. Some of the fresh pumpkin puree went into the freezer and a little bit of it went into Pumpkin Butter. Mix it all up together and enjoy!! This is DELICIOUS on a hot-out-of-the-oven biscuit!!! *You do NOT have to use fresh pumpkin puree for this. 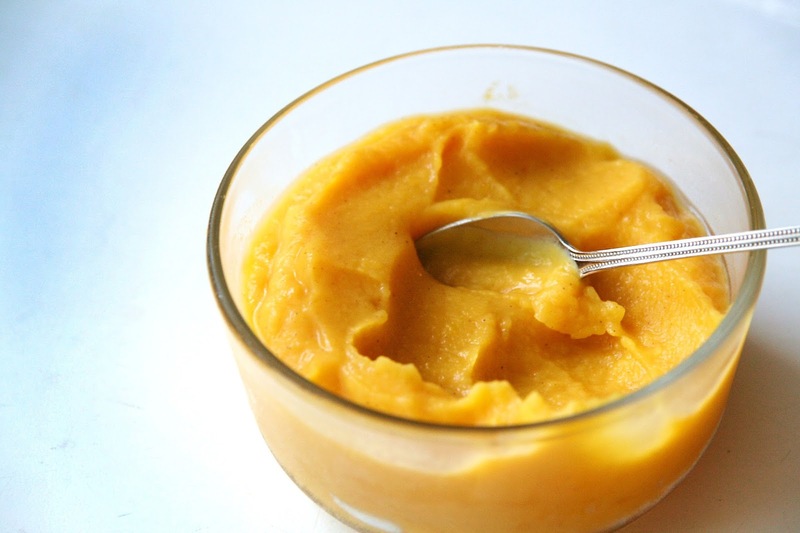 You can used the canned pumpkin puree. Just make sure that the only ingredient is "pumpkin". I was going to put our pumpkins out on our porch tonight, but after a sad Neighborhood Watch email about problems with smashed pumpkins, I think I'll just bake them up like you did. That recipe looks amazing! I was eyeing the pie pumkins at the store the other day. I stock pumpkin puree, not the cheater pie mix, in my pantry. But homemade sounds ever so much better. It's so pretty and I'm sure it's delicious, too! Yum!